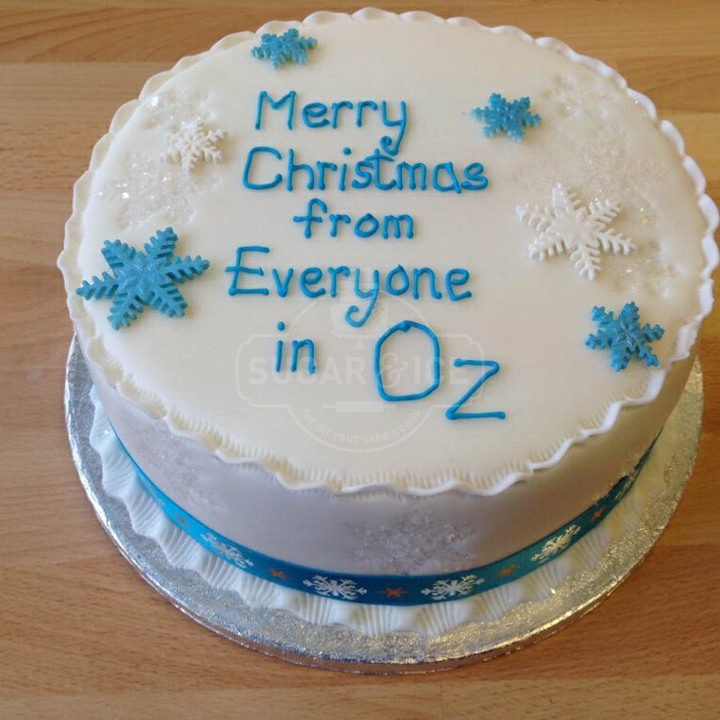 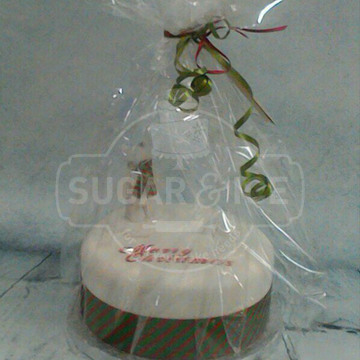 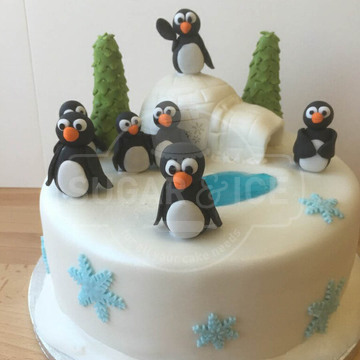 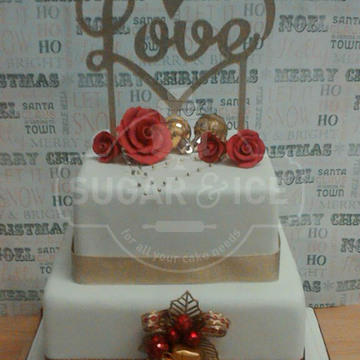 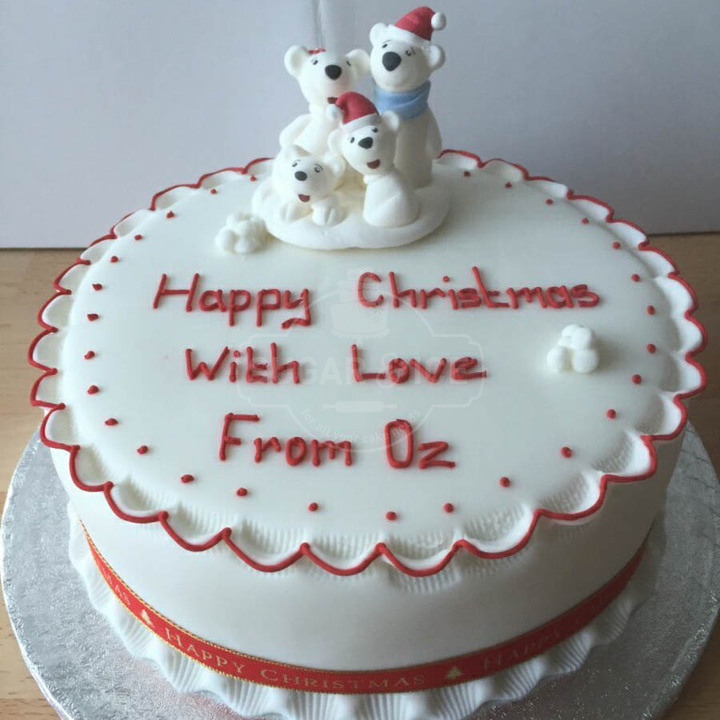 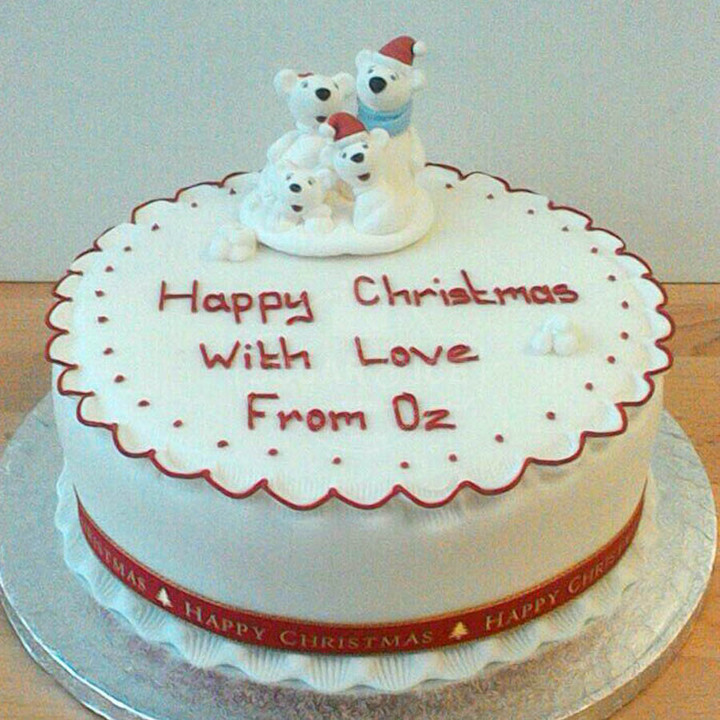 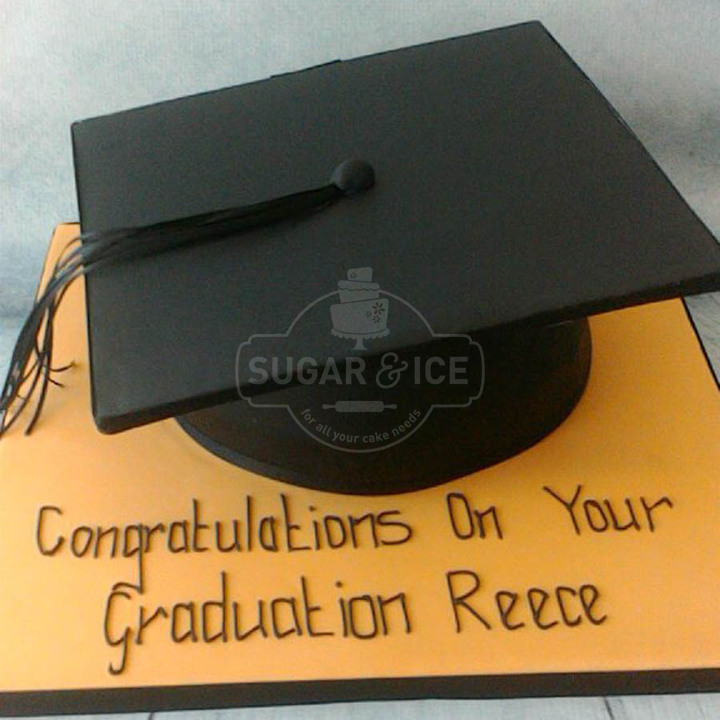 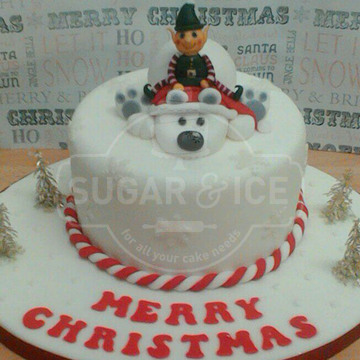 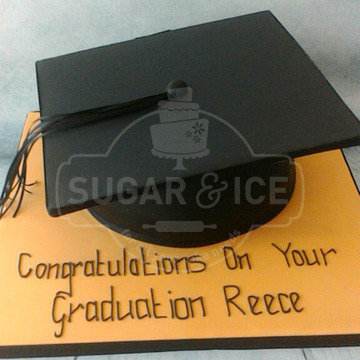 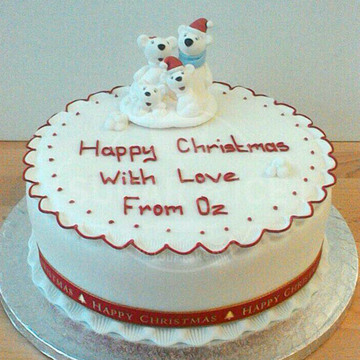 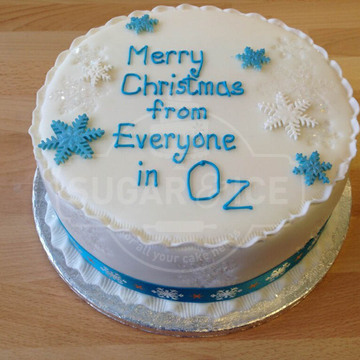 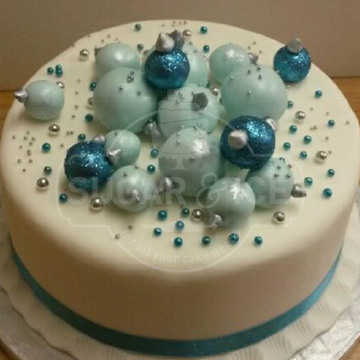 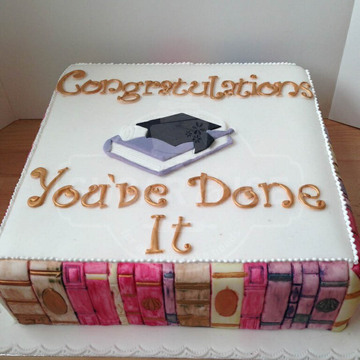 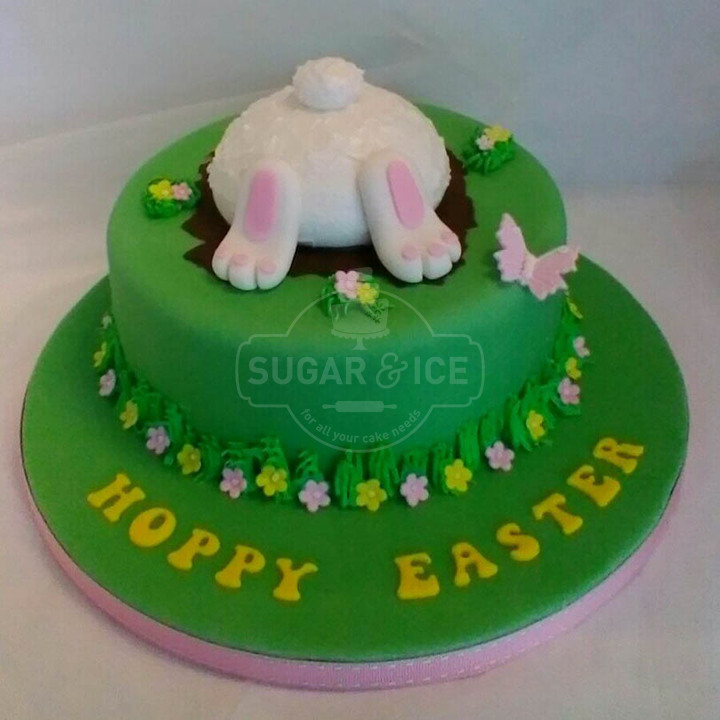 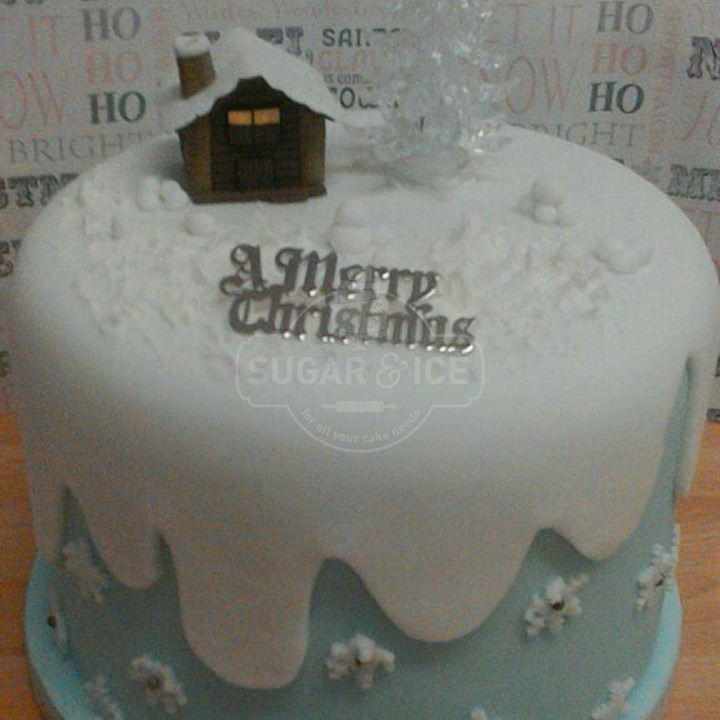 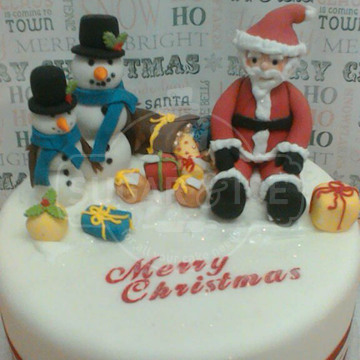 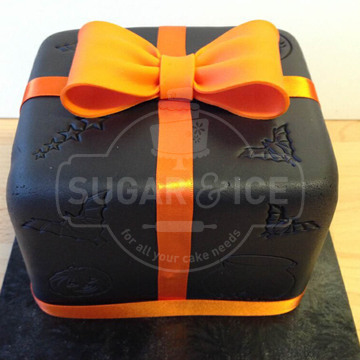 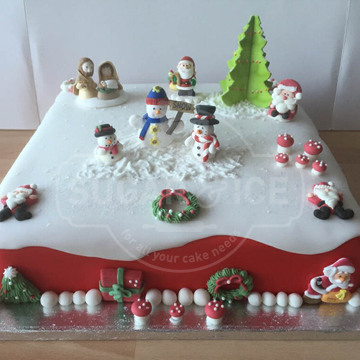 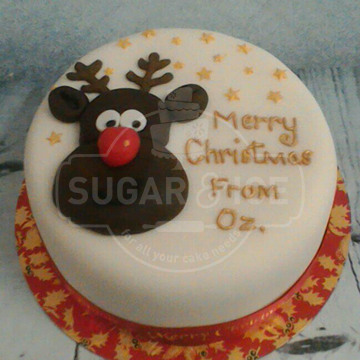 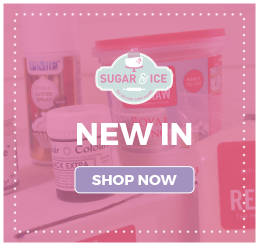 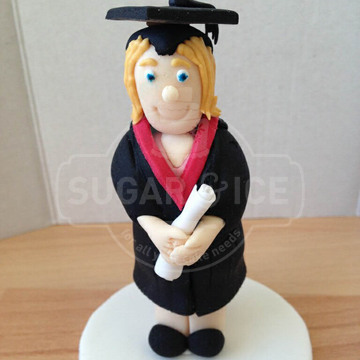 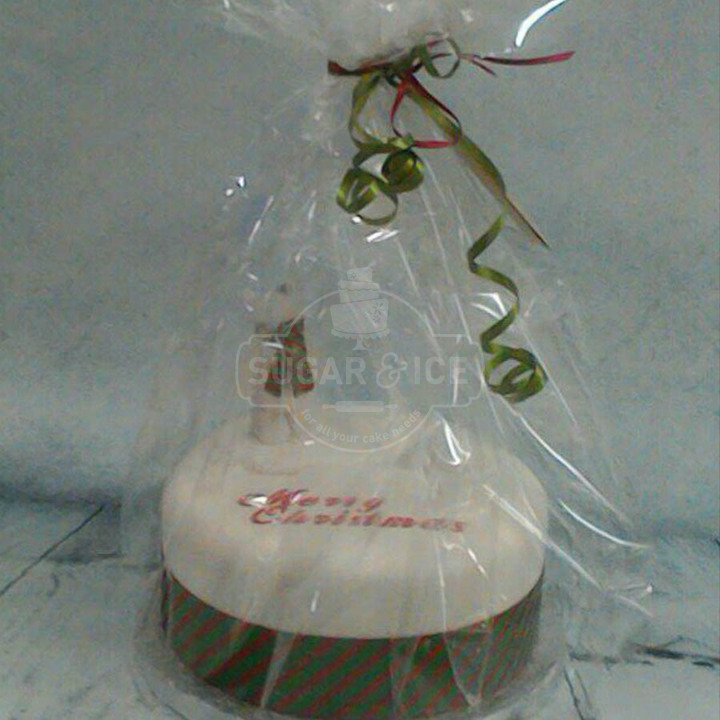 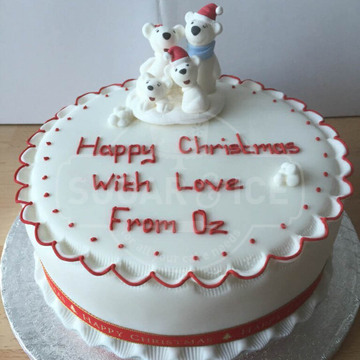 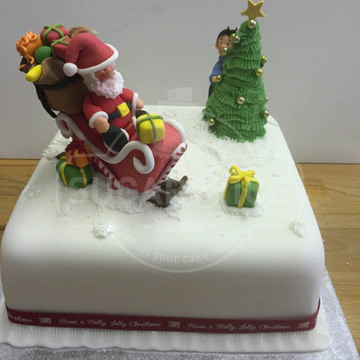 Graduation, Christmas, Valentines, and more Sugar & Ice will be happy to create the perfect cake for your celebration. 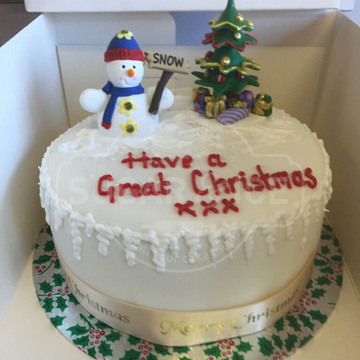 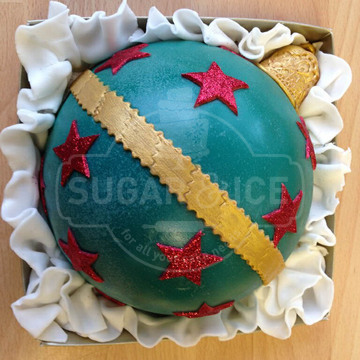 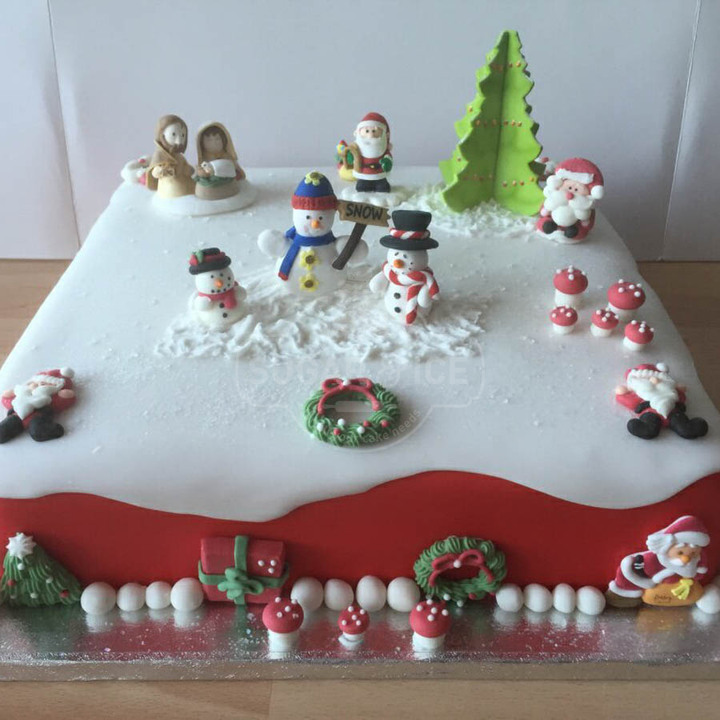 Fruit cakes have always been the popular choice at Christmas but that doesn’t mean you’re restricted to this, choose from decadent death by chocolate sponge, bitter sweet lemon or gorgeous red velvet. 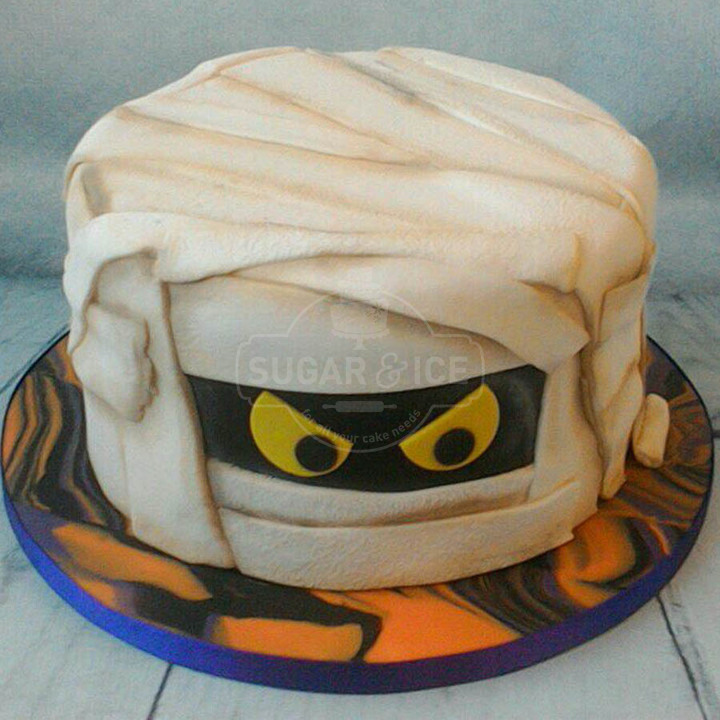 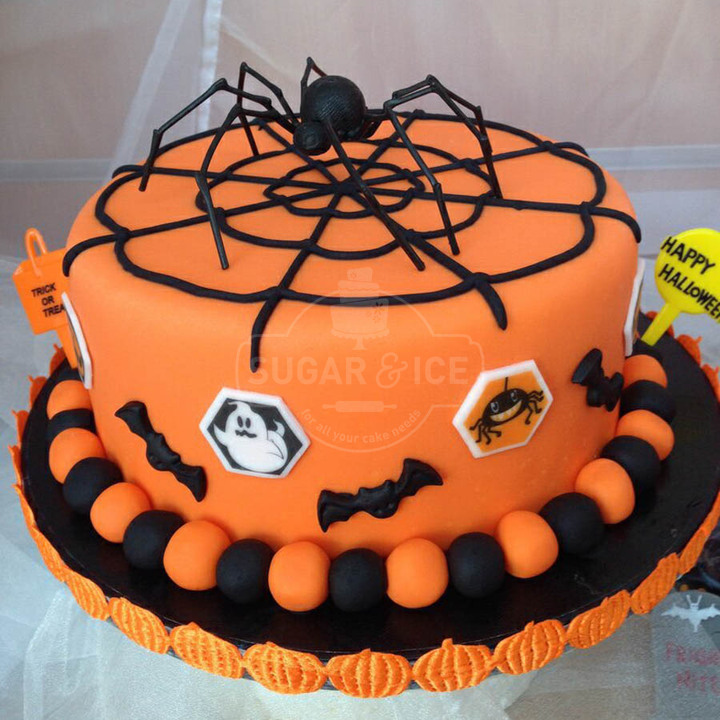 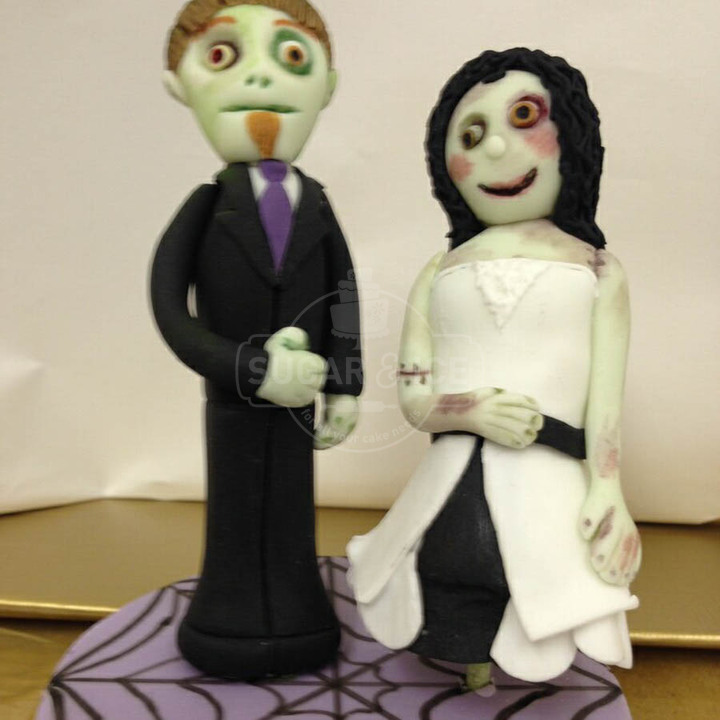 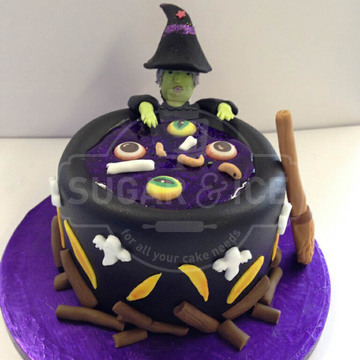 For Halloween go completely gruesome with zombie style cakes, or cute and quirky pumpkins whatever you choose your guests will be more than happy to enjoy this treat! 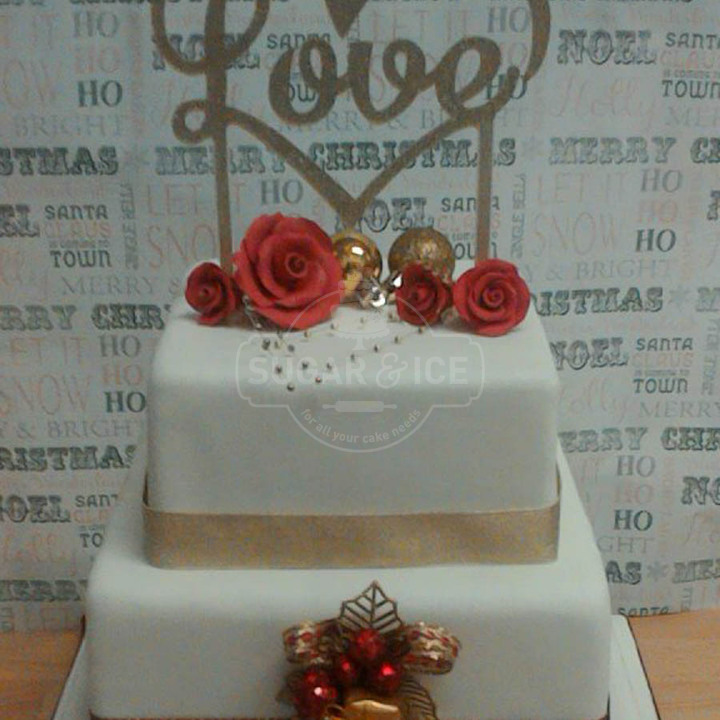 Or spoil your special someone this valentines with a heart shaped cake decorated with roses and chocolates. At Easter combine your favourite treats with cake, like our crème egg bunny and sheep toppers!